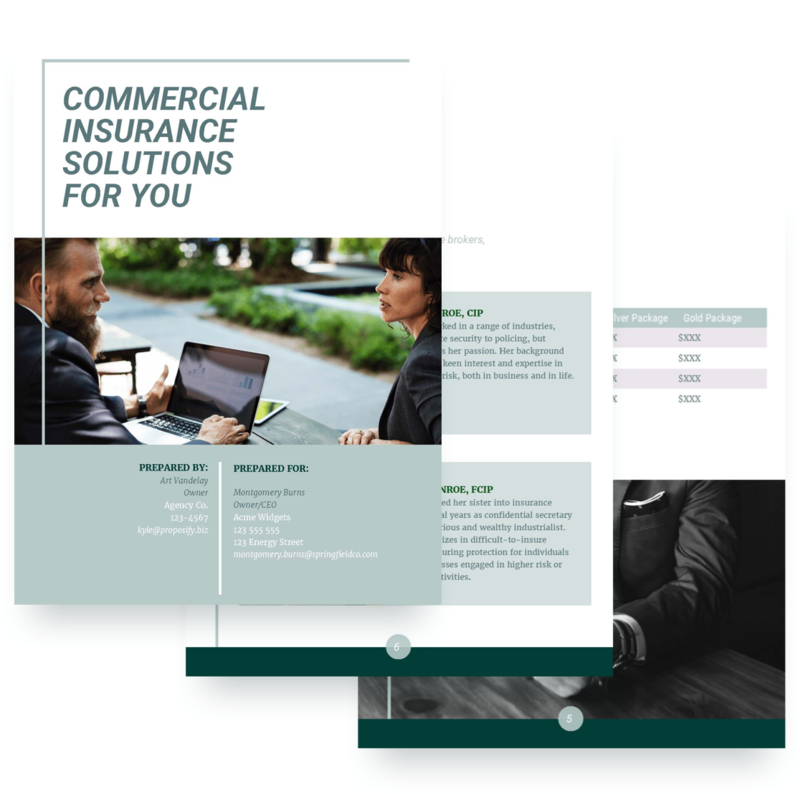 Insurance providers will find this free insurance proposal example beneficial when preparing corporate or commercial insurance quotes. 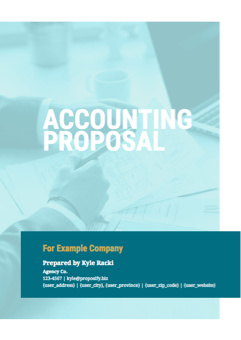 This proposal sample includes sections that feature the goals of the insurance you provide, as well as a description for each type, including personal insurance, insurance for assets, liability insurance, and plans and pricing options. All of our proposal templates are 100% customizable so you can edit the copy, design, images, and layout to fit your business, brand, and projects. Get client approval 60% faster with our online signature feature. 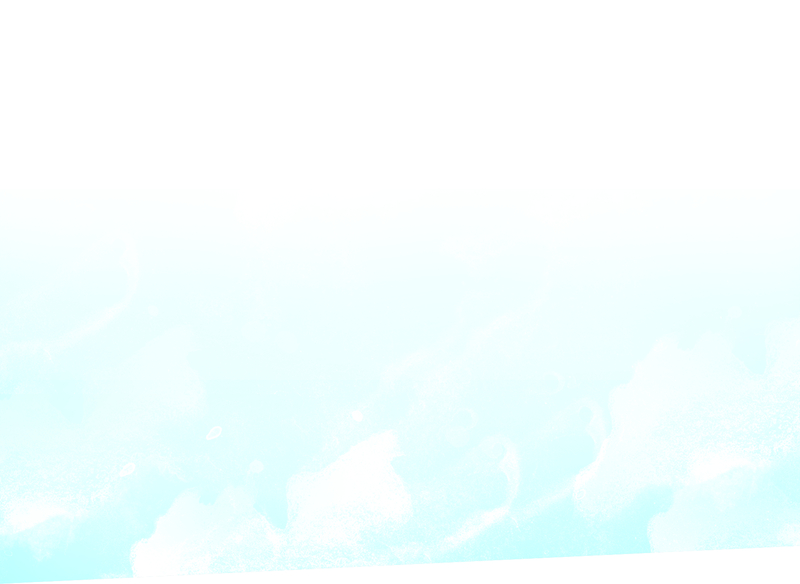 This free template is ideal for accounting firms and accountants quoting their services to new clients. 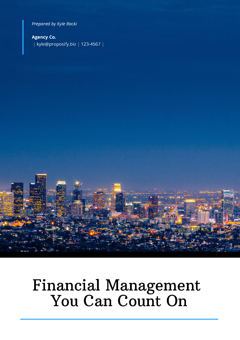 Financial planners can use this free quote template to pitch their financial management quotes to business owners.